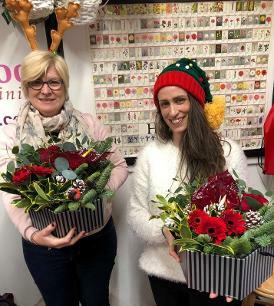 Christmas designs to your family or friends. 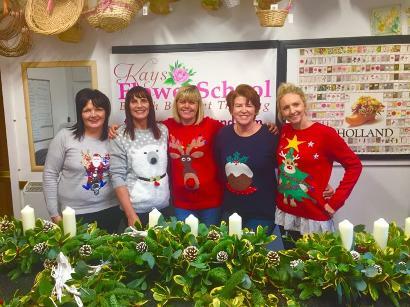 Well at Kay's Flower School we have a workshop that will make you the envy of your friends when they see the fantastic Christmas flower arrangements you will be able to make after doing this course. 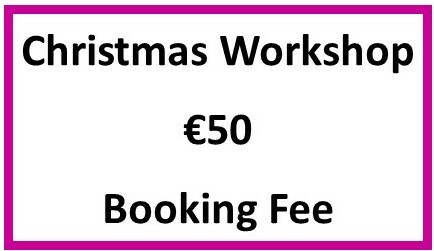 Students of this workshop will have FREE Access to our online Christmas Workshop worth €180 that includes 10 different designs. 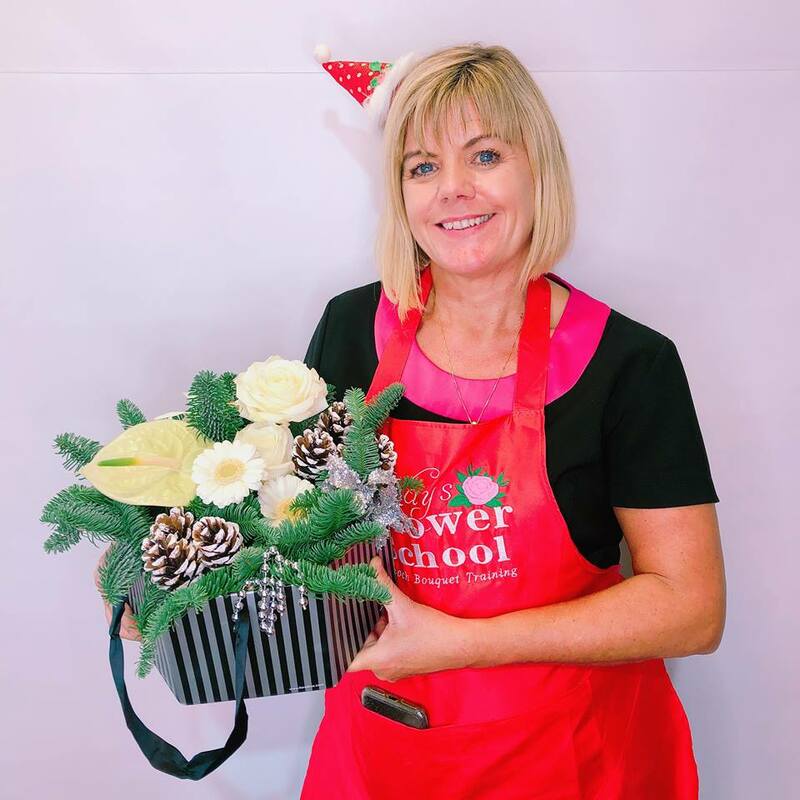 We have strictly limited dates and availability for these workshops and they are usually booked approx 4 months in advance. 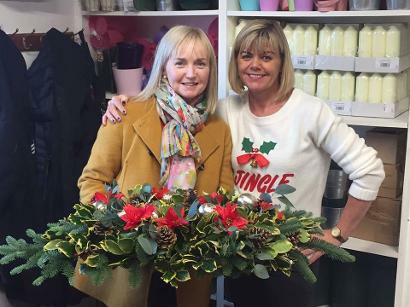 The cost for our Christmas Flower Arranging Workshop is €200 which includes all your materials and the Arrangements you make are yours to take home with you. 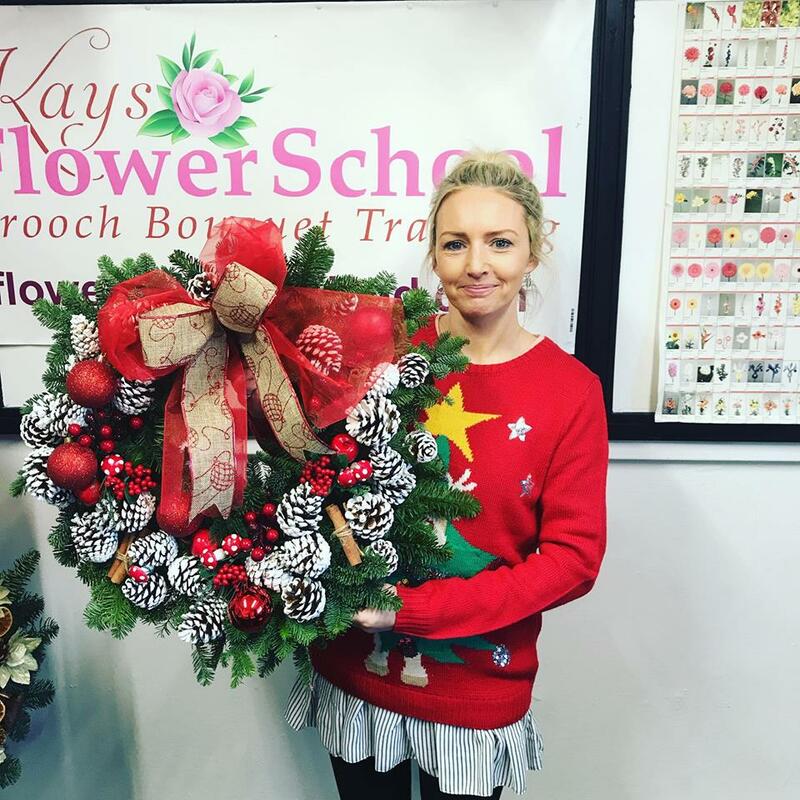 Booking Fees must be paid to secure you place on any of our courses. Booking Fees are non refundable. Cancellations of bookings must be notified a minimum of 7 days in advance in order to transfer your booking fee to another date. 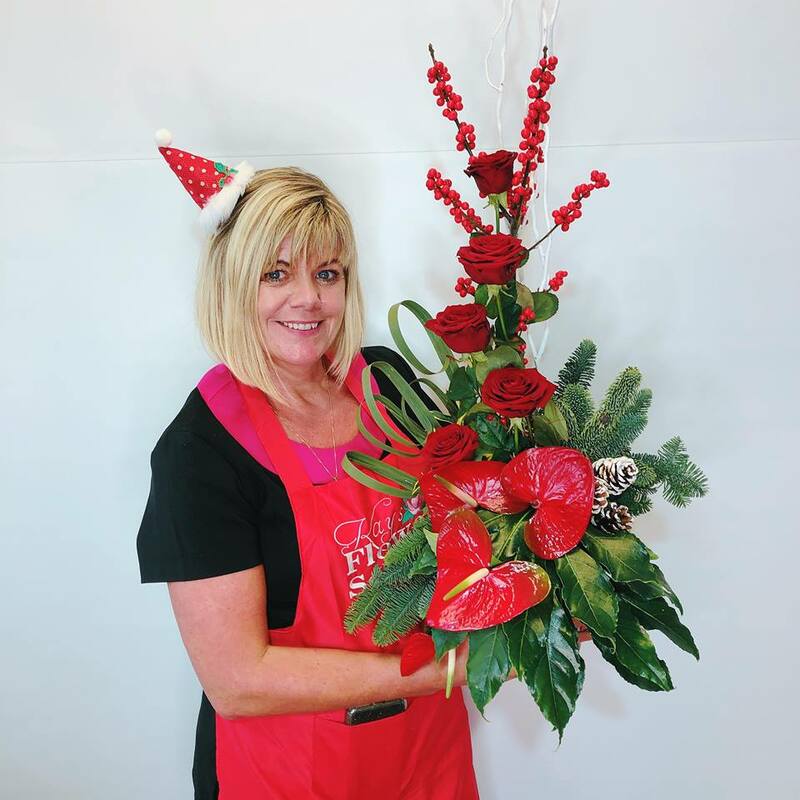 Cancellations less than 7 days prior to start date will result in the booking fee being lost. 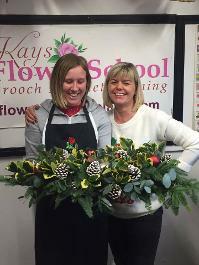 Kays School of Floristry is Irelands leading commercial flower arranging and floristry school. 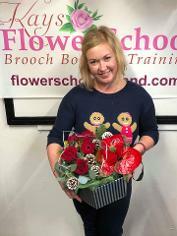 Supplier of Brooch Bouquet Training and Distant Learning Kits. Designer of Bespoke Heirloom Bridal Brooch Bouquets. Large selection Wholesale Brooches For Sale.